When you are in charge of a business or commercial space that uses a kitchen, it is crucial that you have a properly functioning grease trap. Trident Plumbing and Drain Cleaning is your answer when you are looking for a grease trap installation service in Smokey Point. A grease trap will often be found in restaurants or any other type of industrial cooking facility. They function as the first line of defense for keeping grease, fats, and oils from getting into your sewer lines and sewer system. While there are many substances that can easily make their way through the drain systems, these greases and fats can build up and lead to harmful clogs that can be difficult to remedy. Our staff can be there to make sure that you have a grease trap in place ready to take on all of the waste containment you are looking for. Not only can grease buildup lead to an overflow or back up into your business, it can bring on major problems at the local wastewater treatment and sewage plants. 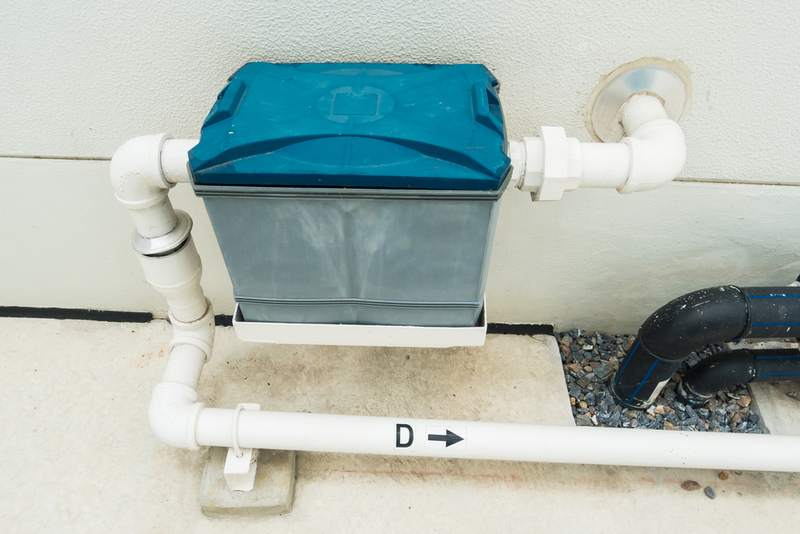 Having a grease trap that functions properly will help to remedy this situation and make sure that you are safely removing these elements from the waste going down your drain. If you happen to have an older grease trap installed that is giving you problems, we can talk with you about replacing it with a new system. From there, our technicians can also discuss your options for a maintenance schedule that will keep your grease trap clear and ensuring that it works smoothly at all times. We have all of the manpower, experience, and equipment to get the job done at your place of business in a timely and efficient manner. Contact us at Trident Plumbing and Drain Cleaning at (425) 321-6043 for your answer in a dependable grease trap installation service in Smokey Point.